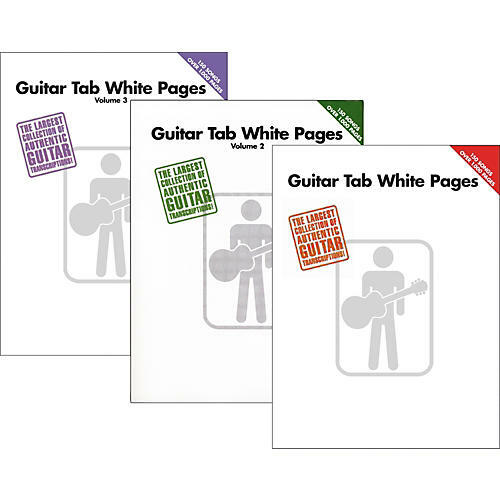 With all three volumes of Hal Leonard's Guitar Tab White Pages, this is the ultimate guitar tablature collection. Each 1,000+ page volume contains 150 note-for-note transcriptions straight from the original recordings. The primo songlist covers some of the best guitar songs ever from all styles of music. The book's table of contents lists songs both alphabetically by title and by artist. The largest collection ever of authentic guitar transcriptions.